What do you do when you feel bored on a train, waiting for a friend or just simply feeling bored? Magic art provides you with the Best Classic Solitaire game, which includes Daily Challenges and amazing background & card themes. 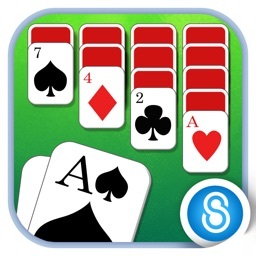 Enjoy our CLASSIC Solitaire games FREE! Download now! We bring back the 90’s and stay true to the Classic Solitaire. Solitaire also known as Klondike Solitaire or Patience Solitaire. 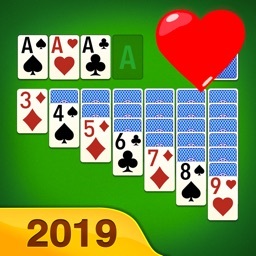 With our multiple puzzles and exquisite designs, you are going to love this Solitaire classic free game. We dedicate our time to design this perfectly tailored Solitaire Klondike game for both Solitaire fans and casino lovers! 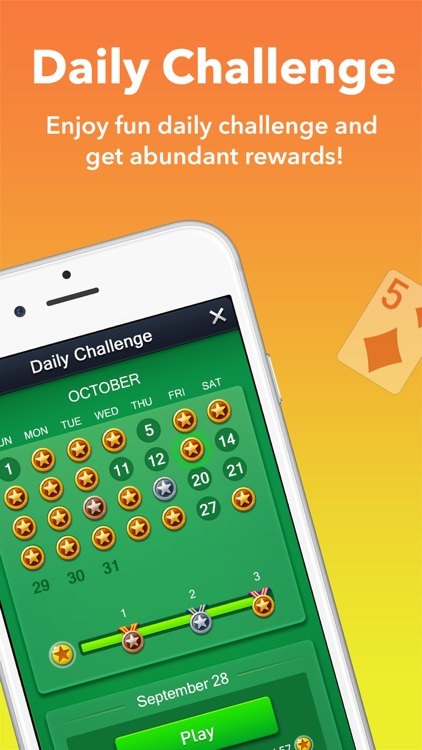 Our Solitaire free game includes both Daily challenge and personal records. A new challenge is designed for you every single day! You can also view your Solitaire scores on the personal record board. 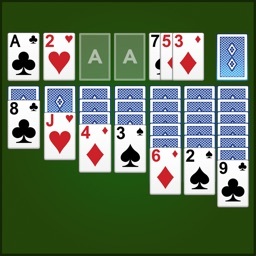 With the personal record board, you can share and compete with your Solitaire friends! 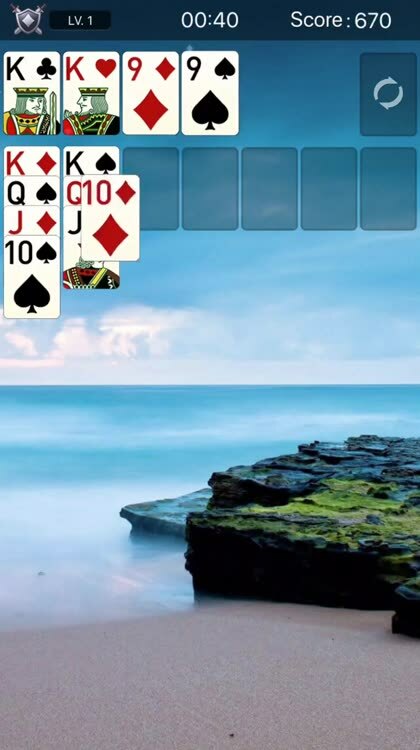 Magic art reinvented Solitaire games free with love, as well as combination of modern design. 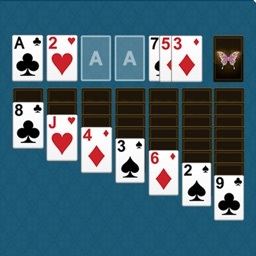 We preserved Classic Solitaire’s heritage with beautiful graphics perfectly tailored for iOS. 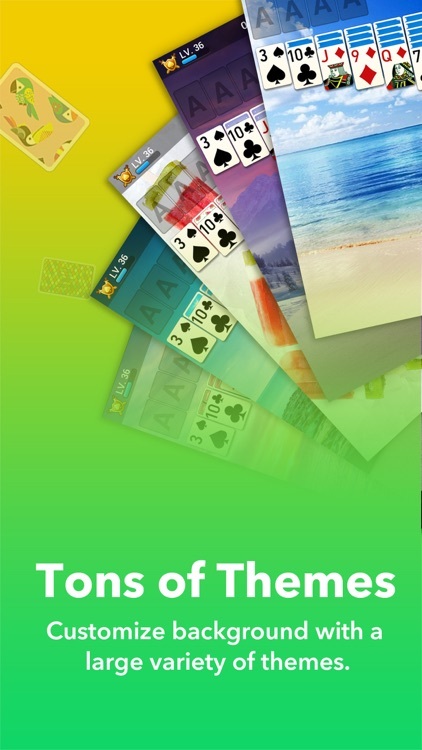 Both Klondike Solitaire free games and Vegas Casino Style Scoring are available for users who love challenges. 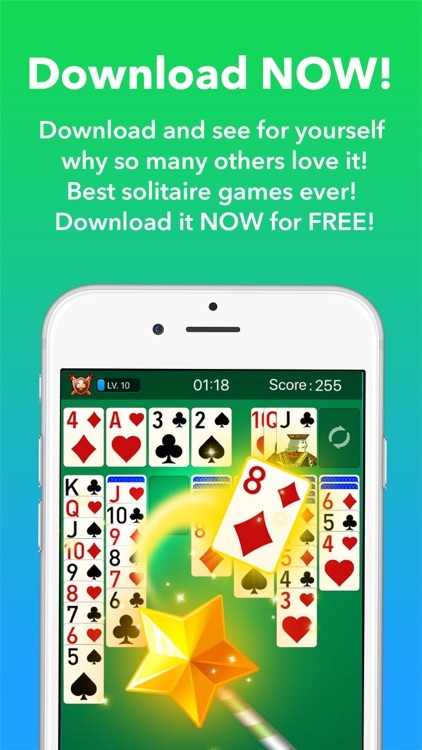 Solitaire classic free games is for all of you! 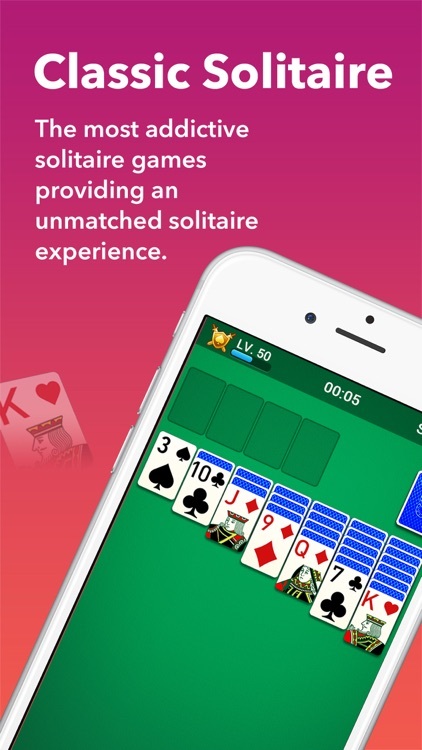 Classic Klondike Solitaire, just like you used to play! Daily challenges, go from a zero to a hero! Accomplish your daily challenges and earn your trophies! Unlimited helps for unlimited Klondike Solitaire free games! 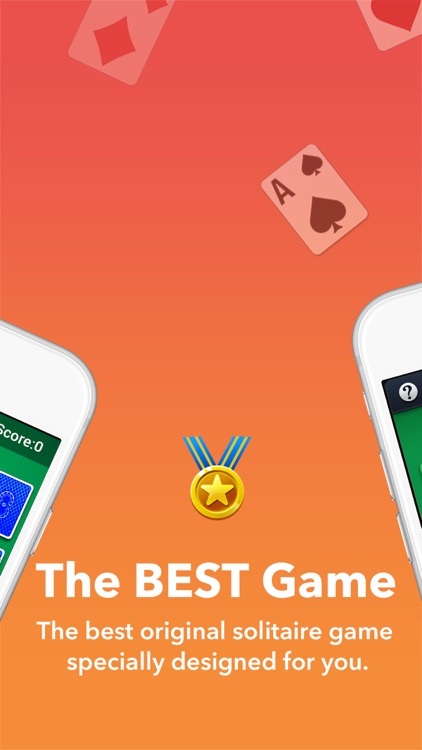 Perfectly customize Solitaire game for iOS! Solitaire Klondike is the original logic puzzle. With our Solitaire free games, you can stay sharp and have fun at all time. 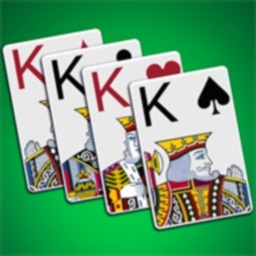 Our Klondike Solitaire game is popular with casual Klondike Solitaire fans and casino lovers. It is also a great game for kids. 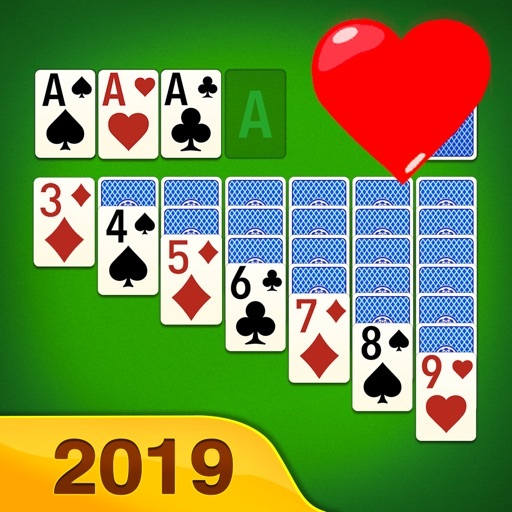 If you are a Classic Solitaire game lover, Smart casual fans, casino lovers, and loyal players of solitaire Klondike, we've designed this new Solitaire just for you!!! 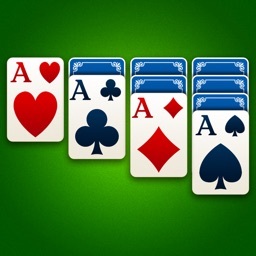 Download Classic Solitaire games free now!! !